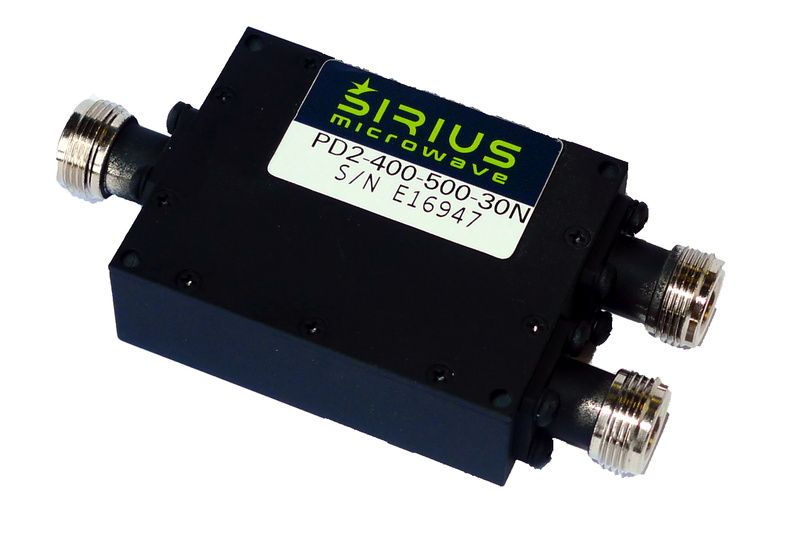 Sirius Microwave offers a range of Power Dividers/combiners from 1KHz to 20GHz. Our high power models can handle up 200W of power. All of our designs offer low loss, high isolation, good VSWR and tight phase/amplitude balance. Few examples of our models are listed here, please contact factory for additional information and custom designs here.